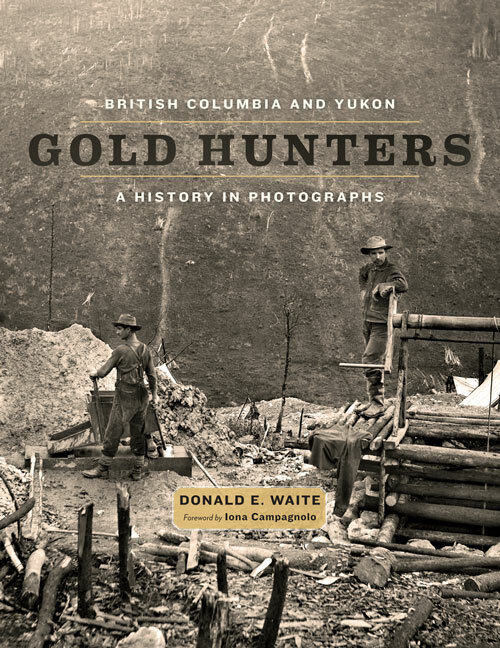 Donald Waite is a former RCMP officer, an established historian, and an accomplished bird photographer with over four decades’ experience. 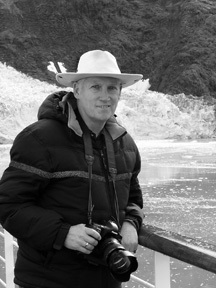 Waite opened a portrait studio in Maple Ridge, BC, in 1971 and sustained his passion for photography after retirement. 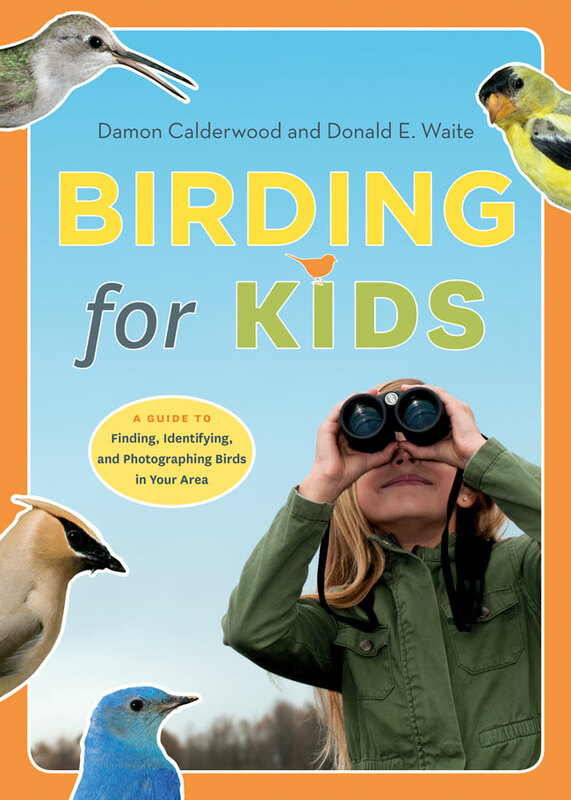 He is the author of numerous books on birding and BC regional history.